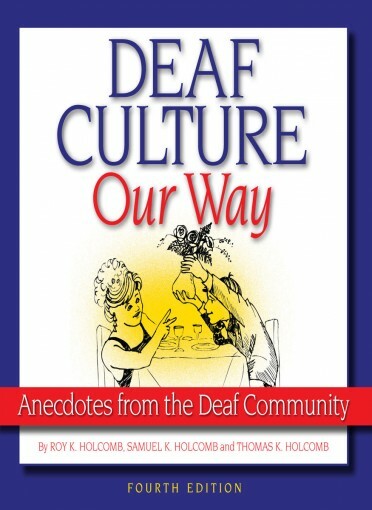 The book reviews the concepts of culture and applies these to Deaf communities. 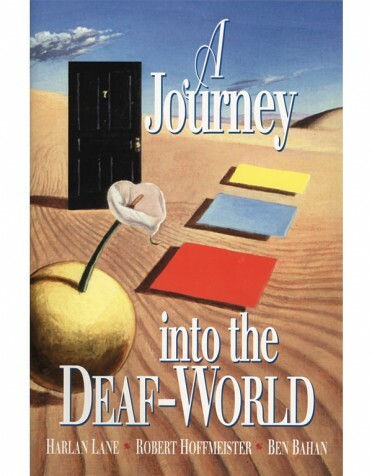 The author illustrates the pitfalls which have been created for those communities by the medical concept of "deafness," and offers an alternative in "Deafhood," a process by which every Deaf person explains their existence in the world. 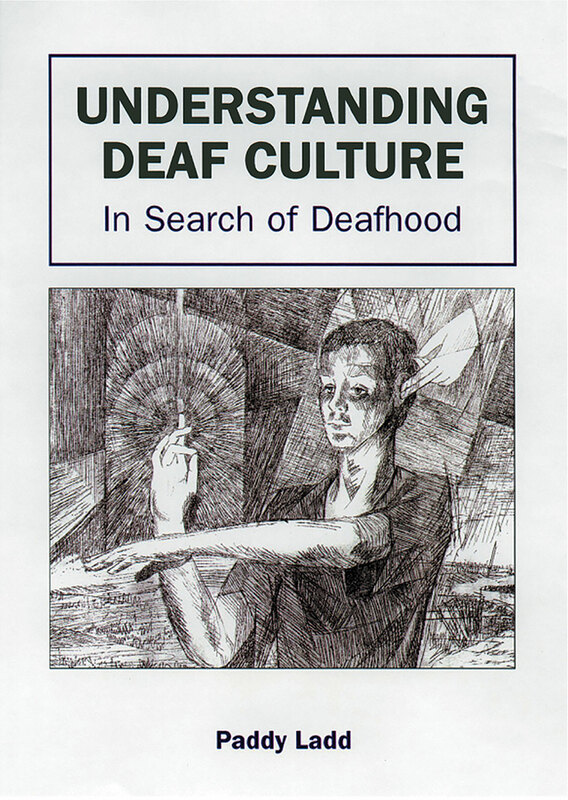 Paddy Ladd lectures in Deaf Cultural Studies at the University of Bristol's Centre for Deaf Studies. He previously held the Powrie V. Doctor Chair in Deaf Studies at Gallaudet University. This selected title is available through DawnSignPress. For large quantities, please contact our customer service department at contactus@dawnsign.com, by phone (800) 549-5350, or by VP (858) 768-0428. This product is non-returnable unless damaged.